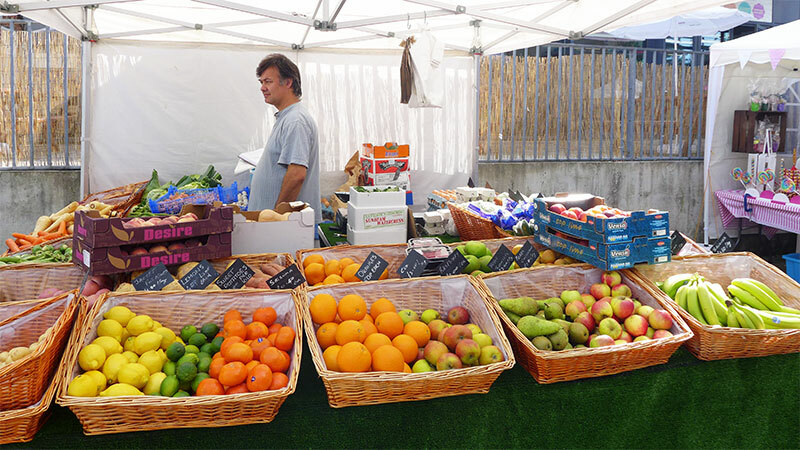 The Student Centre now hosts a Monday Market outside 10am – 4pm every Monday during term-time. Come and sample the wares and treat yourself to fresh fruit and vegetables, pick ‘n’ mix sweets, novelty drinks, sizzling burgers and potted herbs, all at very reasonable prices! It is open today until 4pm, so get on over!